It's relatively easy to convert a Stream to an array in Java 8 by using the toArray() method of java.util.Stream class. By using this method you can convert any type of Stream to a corresponding array like a Stream of Strings can be converted into an array of String, or a Stream of integers can be converted into an array of Integers. The Stream.toArray() method is also overloaded, the one which doesn't take any parameter returns an Object which might not be very useful, particularly if you want to convert Stream of T to array of T. On the other hand, the overloaded version of toArray(IntFunction generator) returns an array containing the elements of this stream, using the provided generator function to allocate the returned array, as well as any additional arrays that might be required for a partitioned execution or for resizing. This toArray() method accepts a function which produces a new array of the desired type. The generator function takes an integer, which is the size of the desired array and produces an array of the desired size. If you are familiar with method reference then this can be expressed even more concisely with an array constructor reference. You can pass this method a lambda expression or use the array reference to further shorten it as shown by a couple of examples in this article. Btw, let me tell you that we'll cover converting Stream to both array and ArrayList, the dynamic array of JDK library. Even though you can still use all the tricks I have shown before to convert an array to ArrayList, there are added benefits of using new methods provides by Java 8 as they minimize additional intermediate steps. Btw, if you are new to Java and just starting to learn Java Programming from JDK 8 onwards, I suggest you to first take a look at a comprehensive Java Course like The Complete Java MasterClass on Udemy. It's one of the best and also most up-to-date, recently updated for Java 11. Here is the simplest way to convert a Stream of objects into an array of Objects. Suppose, the library object is a list of books and we need to convert that into an array. Of course, you can directly convert a list to an array without going via Stream as shown here, but for the purpose of this example, we'll use Stream to perform that conversion. Another reason to use Stream is filtering and lazy evaluation, for example, if you just want fiction books from a list of books, if you directly convert a list to an array, then you won't be able to filter it, but by using Stream you can just use the filter() method for lazy filtering. Now, the books array contains all books from the list library where the topic is FICTION. You can see that we pass the generator function using a lambda expression. If you want to learn more about new features introduced in Java 8 like lambdas, Stream and other enhancements then I also suggest you take a look at What's New in Java 8 course on Pluralsight. It's again a nice little course which provides an overview of all important Java 8 features. You can see that this example is even more elegant, classic, and easy to understand than the previous example. If you are not very familiar with method reference and constructor reference then I suggest you join a good course on Java 8 which is focused on stream and lambda expression like From Collections to Streams in Java 8 Using Lambda Expressions on Pluaralsight by Jose Paurmand, a Java Champion. Now, you have seen how to convert a Java 8 Stream to the array, you can use all the techniques you already know to convert an array to ArrayList to get an ArrayList, but what is the fun if you still have to do it in the old Java way? So, let's find out the new way to convert Java 8 Stream to ArrayList. If you recall our previous examples e.g. converting a Stream to List and converting Stream to Map, then you know that you can use the collect() method to accumulate stream elements in the choice of your collection. You can use the utility class Collectors and it's conversion methods like toList() and toMap() to get the List and Map from a Stream in Java 8. This is fine, but in order to get ArrayList from Stream, you just need to know a little bit more. You need to know that Collectors.toList() method can return any type of list, as it doesn't provide any guarantee on the type, thread-safety, or immutability of returned List. Though, there is a similar method called toCollection() which accepts a supplier, which can be used to convert Stream to ArrayList. All you need to do is provide the ArrayList::new as supplier and toCollection() method will wrap all elements of a stream in an ArrayList and return its reference to you. 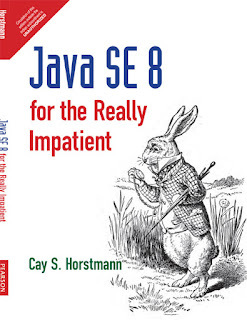 You can read Java SE 8 for the Really Impatient to learn more about this behavior of Collector. 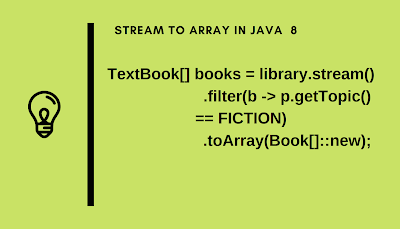 Now, let's see a real-life example of how to convert Java 8 Stream to ArrayList in Java. You can see that by using the Collectors or toCollection() method it's extremely easy to convert a Stream of values into an ArrayList of objects. 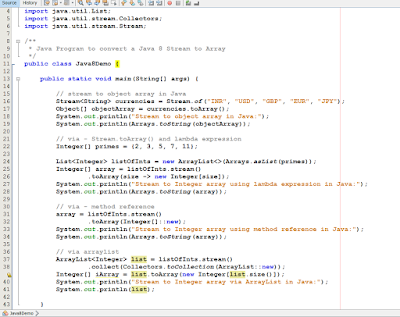 That's all about how to convert a Java 8 Stream to Array and ArrayList in Java. 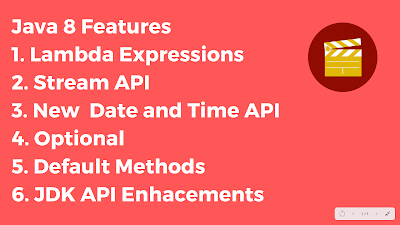 It's not that difficult, you just need to know the right methods from Stream API to do the conversion. Use the Stream.toArray(IntFunction) method when you want a typed array from Streams like an Integer array from a stream of Integer objects or a String array from a stream of Strings. Alternatively you can use toArray() method to get an Object. Similarly, In order to convert Stream to ArrayList, you can use toCollection() method by passing ArrayList constructor reference. Don't use the toList() method because it doesn't specify which type of List it will return. You can further see the following resources to learn more about Stream and interoperability with Java Collection framework.